The most prestigious game reserve in South Africa, the Sabi Sands Game Reserve is renowned for some of the best Big Five game safaris in the world. 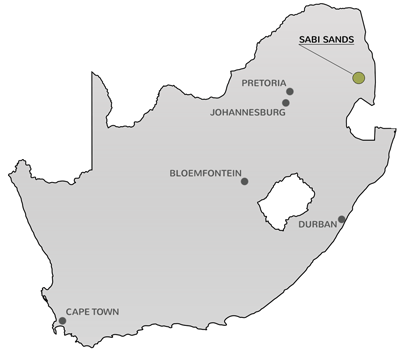 The Sabi Sands Game Reserve is situated in the southwestern corner of the world-renowned Kruger National Park and shares a 50km unfenced border. 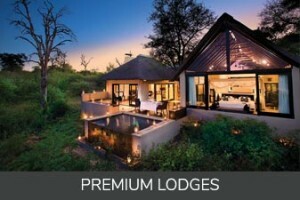 The reserve offers an exclusive experience with some of the world’s most luxurious lodges, great service and fine dining. 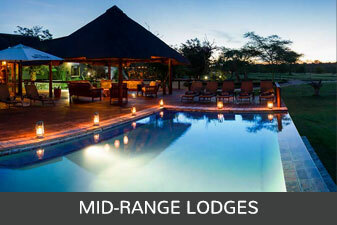 The area is divided into individual private game reserves, all offering the ultimate Big Five experience. With no fences between the private game reserves and the Kruger Park, animals wander across vast stretches of grazing land as they did years and years ago. With one of the richest game populations in the country, the chances of seeing the Big Five (lion, leopard, buffalo, elephant and rhino) are excellent. You are almost guaranteed with sightings of the Big Five and the reserve is famous for incredible leopard sightings. 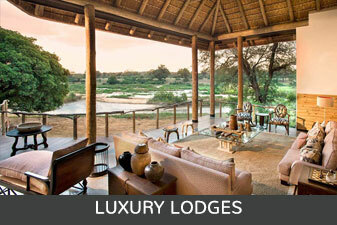 Sabi Sands Game Reserve offers some of the best game viewing in Africa. World class luxury safari lodges, with high quality service and excellent cuisine, which offer a private and fully-inclusive safari experience. Experienced guides and trackers will provide extraordinary close encounters and prolific sightings. Exhilarating night game drives will allow you to spot nocturnal wildlife and the elusive leopard. 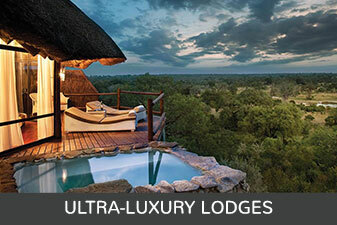 Birthplace of sustainable wildlife tourism in southern Africa.